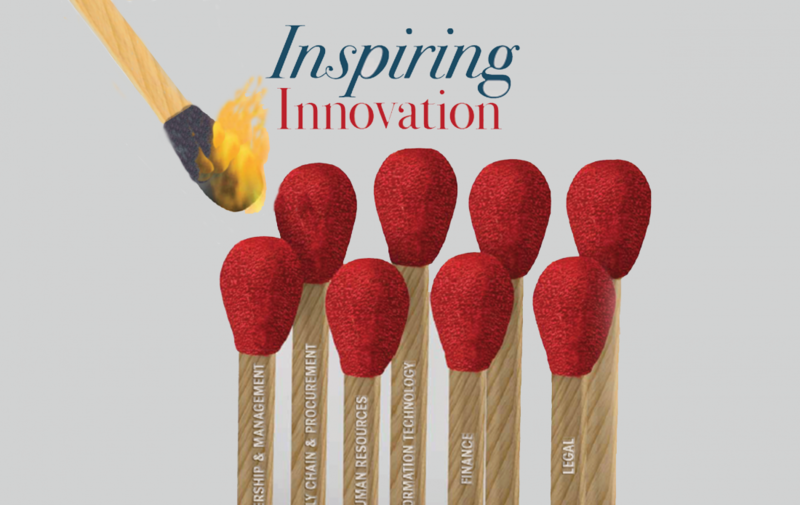 The International Society for Professional Innovation Management (ISPIM), is delighted to launch the first ISPIM Grand Prize (Asia Pacific), a competition to recognise excellence in the areas of innovation management. 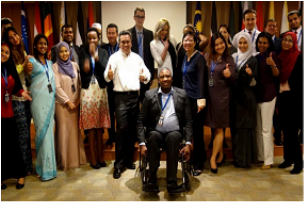 A Programme “Strategic Analysis for International Participants” was organised by the Ministry of Foreign Affairs Malaysia under the Malaysian Technical Cooperation Programme (MTCP). 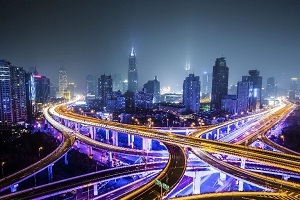 The Alpha Catalyst Consulting team was recently involved in the discussion on the “Future of Cities”, led by Future Agenda, the largest open foresight initiative. 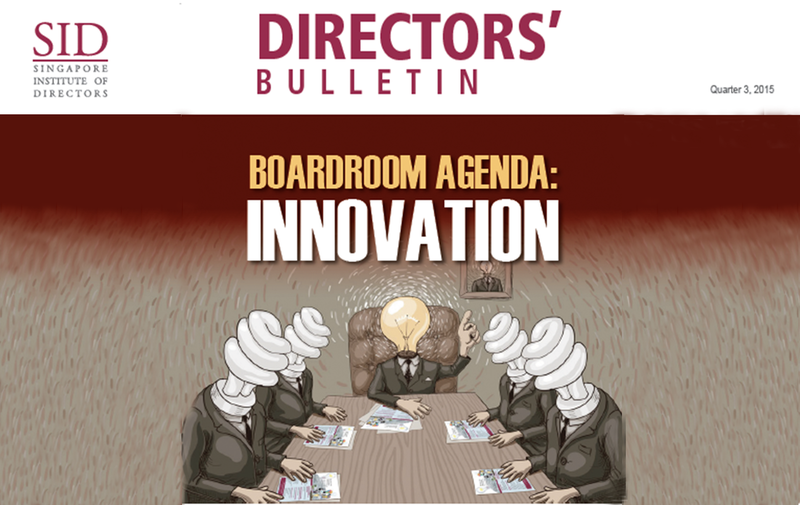 Just a few boards put innovation on their meeting agenda. At best, the topic is a small part of a broader strategy. How large organisations can leverage the digital advantage for innovation? Does your company have an innovation strategy? The role of the Board member in directing strategy and ensuring long term value growth and marketplace relevance has never been more important. 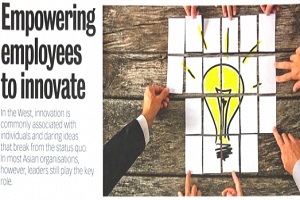 An interview by Focus Malaysia on " Empowering employees to innovate". 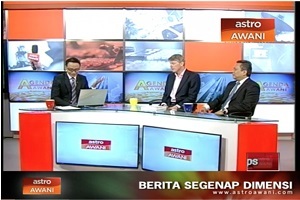 Dr. Suraya and Azim shared their views and experience on the subject words. 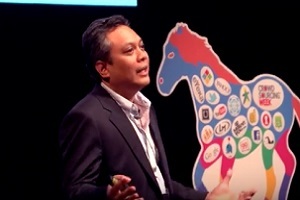 Azim shared his experience regarding "Open Innovation" at the global crowdsourcing week in Singapore. 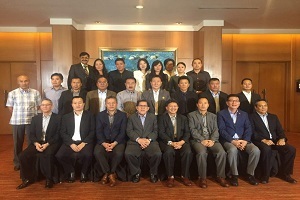 Alpha Catalyst Consulting was invited to run an innovation workshop for the Board of DRUK Holding & Investment Ltd., the commercial arm of the Royal Government of Bhutan. 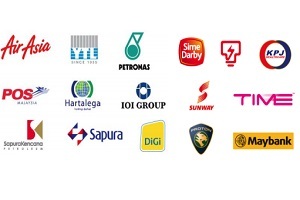 Alpha Catalyst Consulting was the Innovation Partner for the IHL-MSC Startup challenge , organised by MDeC. The competition saw close to 100 submissions from 21 universities and polytechnics across Malaysia.